The Best Times is a weekly half-hour magazine-style series featuring segments on the health, finance, and lifestyles of Mid-Southerners over fifty, based on and produced in cooperation with a monthly publication of the same name. Cris Hardaway is a television veteran with over 40 years of experience. 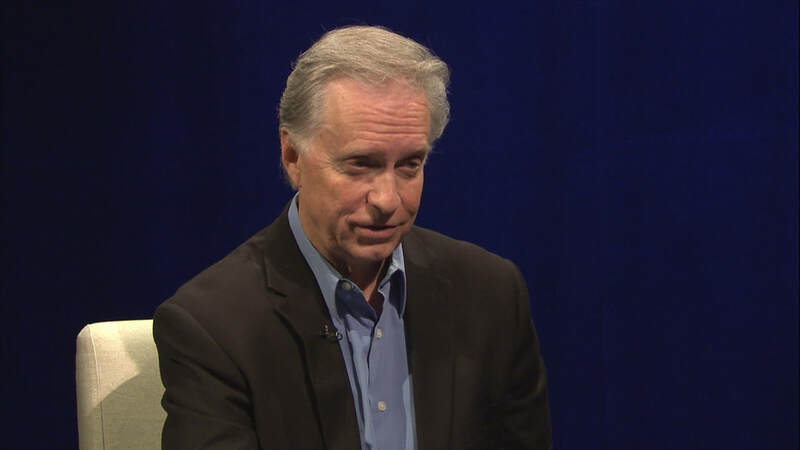 He began his career in television at WKNO-TV, , producing and anchoring numerous public affairs broadcasts, documentaries and weekly magazine shows. Late Plough Foundation founder, Abe Plough, believed that “You do the greatest good when you help the greatest number of people.” To carry this legacy forward, the Plough Foundation strives to meet social and economic needs in an impactful and sustainable way for the good of the Memphis and Shelby County community.